I am delighted to announce that Invest Northern Ireland will sponsor the next LBDC | Lawyers’ Business Development Club | exclusive private-dining event and roundtable discussion for GENERAL COUNSEL in Mayfair, London. Our thanks to Karena Vaughan (Director of Europe) and Julie-Ann Brace (Business Development Director) at Invest Northern Ireland for sponsoring our event. Photos from our previous “LBDC” General Counsel event held on 17 March 2015. 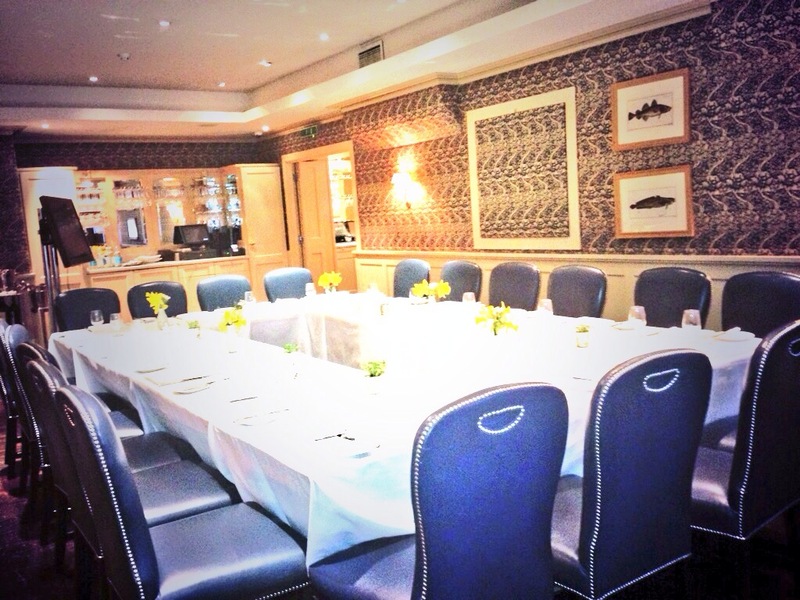 Our venue was the stunning private-dining room at Bentley’s Oyster Bar & Grill. If you are a General Counsel and would like to attend our next “LBDC” GC (only) event, please get in touch. It would be great to hear from you and I would be happy to extend an invitation to you to our future “LBDC” events. Richard Hytner (Deputy Worldide Chairman of Saatchi & Saatchi) was our guest speaker.